I have been sick all weekend and still sound like a frog when I talk and I want to crawl into my bed and watch How I Met Your Mother all day, but instead I made it to the library and made it back to the blogging world. This weeks Music Monday is going to be dedicated to bands I love and make me feel better when I am hacking up a lung. Fleetwood Mac: There have been 15 different artist in Fleetwood Mac over the past 40 years. Ironicly the band is named after Mick Fleetwood and John McVie, the only two artist that have been apart of the band for all 40 years. Fleetwood Mac is known for changing members and changing genres. They started out as a British blues band but recorded one of the most popular pop albums of all time (RUMOURS). Rumours is one of my favorite albums of all time. 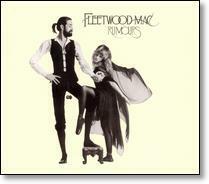 Rumours was written at a time when everyone in the band was going through a breakup or heartbreak. The lyrics are so raw and I have been singing “You Can Go Your Own Way” to my cold all weekend. 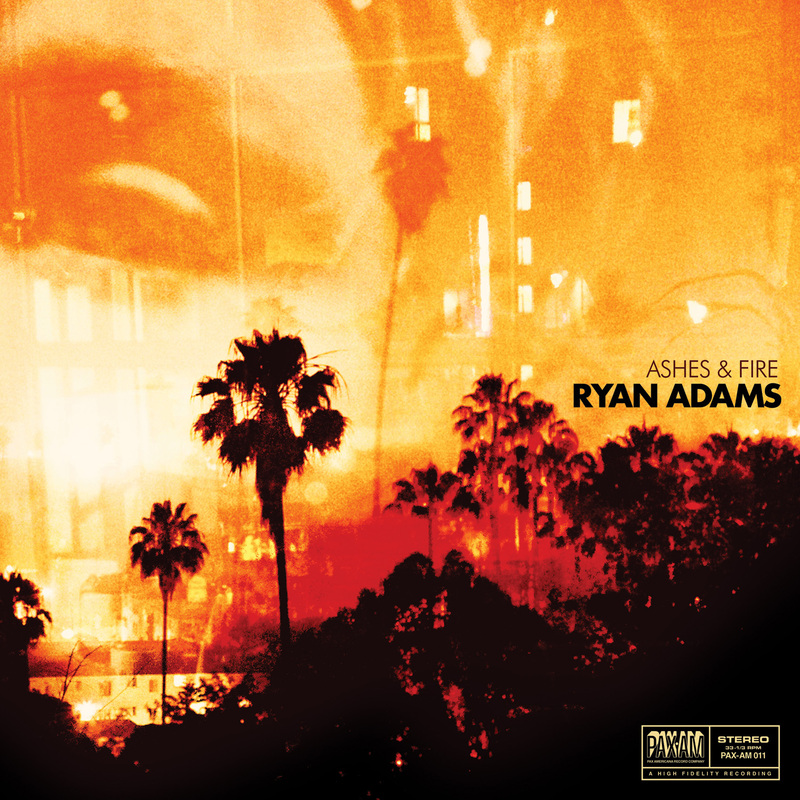 Ryan Adams: Ryan Adams started his solo career in 2000 and has easily become one of my favorite artist of all time. As a rock/alternative country artist all of his records have found their way onto my ipod. He released 8 albums in 5 years and managed to piss off half of the music industry for poor character on stage. He took a break from super recording and has released only 5 albums since 2006. **I didn’t know this about Ryan Adams and I am so impressed by the quantity and quality of his music over the past 11 years. 13 ALBUMS IN 11 YEARS!! ** If you haven’t listened to his music listen to Heartbreaker, Gold, Cold Roses, and his most recent Ashes & Fire. Into the Wild Soundtrack: I know this is not a band but it is one of my favorite soundtracks ever. I have said this before and will say it again I am sure but I LOVE SOUNDTRACKS, soundtracks are a perfect mix cd given to you by a professional. I have read Into the Wild, seen the movie, and listened to the soundtrack. The movie and book are depressing but the soundtrack……lets just say it is always in my car ready to be listened to. This soundtrack made me like Eddie Vedder and Pearl Jam. I have never been into the arena rock bands until this soundtrack. 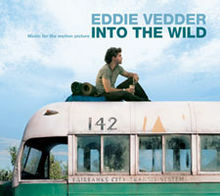 Eddie Vedder, vocalist for Pearl Jam, was approached by Sean Penn, director of the film, to record this soundtrack in 2007. The album has a folk sound but Vedder’s voice gives it the edge it needs to be a part of this great story. If you have no desire to see the movie or book just listen to this soundtrack and your opinion will probably be changed. I am sorry if this post didn’t make sense, when I am sick my communication skills are subpar and my music taste is very limited to things I already like. I hope I get well soon and I hope you don’t catch my cold through the amazing internet (that would be horrible and really creepy). I also hope you learned a lot because I learned a ton about a few of my favorite bands while researching for this post. 1. that ryan adams cd is the best. 2. no pandora here, it’s so annoying. i know that station must be great so that frustrates me even more. 3. i didn’t know 15 artists were in fleetwood mac. very interesting. the pandora station is better than i thought it would be. you will have to listen to it when you get back.